We’ve compiled our press materials and usage guidelines here to help you use our brand properly. Our logos and images are available for download in high-resolution formats for print (.EPS) and web (.PNG). These assets are owned by Alpha Brand Media, Search Engine Journal’s parent company, and cannot be used to promote or sell any product, service, or technology without written permission from Search Engine Journal. 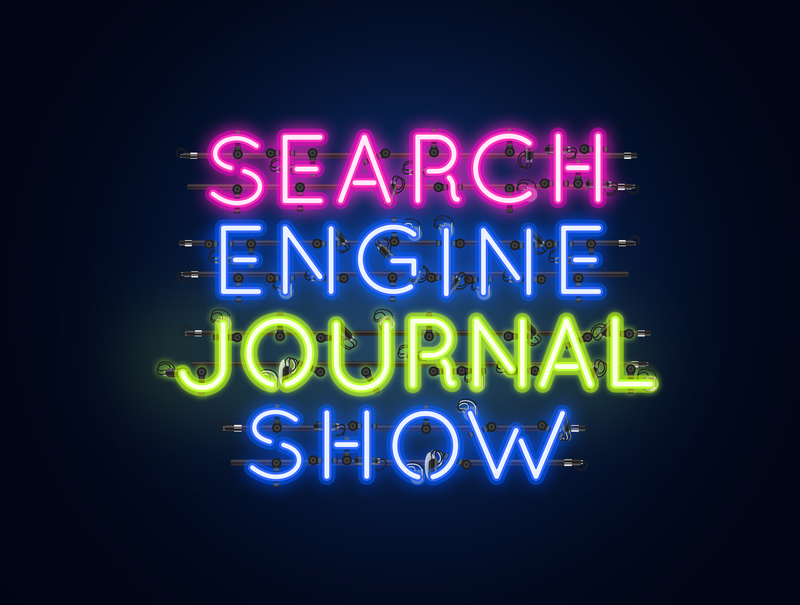 We have two versions of the SEJ logo: one for white or light-colored backgrounds and another to go on dark-colored background. We ask that you don't manipulate the logo in any way. We have two versions of the SEJ Summit logo: one for white or light-colored backgrounds and another to go on dark-colored background. We ask that you don't manipulate the logo in any way. 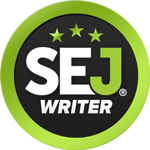 We have two versions of the SEJ Marketing ThinkTank (webinar) logo: one for white or light-colored backgrounds and another to go on dark-colored background. We ask that you don't manipulate the logo in any way. 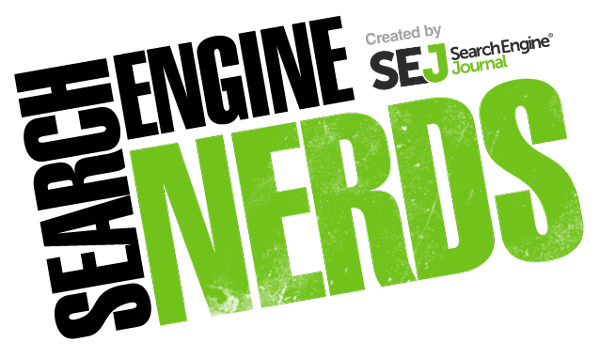 We have two versions of our Search Engine Nerds (podcast) logo: one for white or light-colored backgrounds and another to go on dark-colored background. We ask that you don't manipulate the logo in any way. 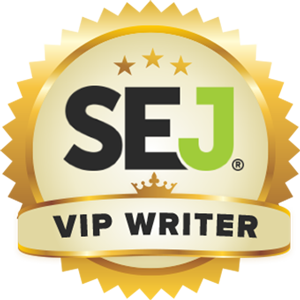 We have two versions of the SEJ writer's badge: one for VIP writers assigned by SEJ and another for regular SEJ contributors. Only current SEJ contributors shall download and use the appropriate badge on their website or social media profile.